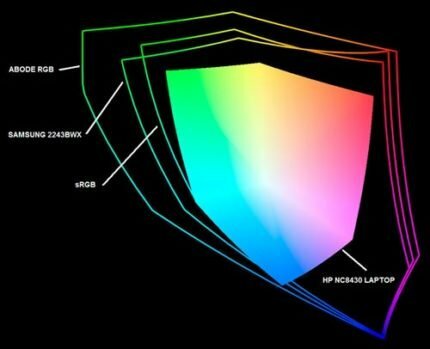 We also need an accurate monitor profile so as to ensure that what we see on the monitor is a true representation of the document color. The following flow diagram demonstrates a typical imaging workflow, with the document being passed between devices: - from scanner/digital camera - to - computer - to - monitor - and printer. 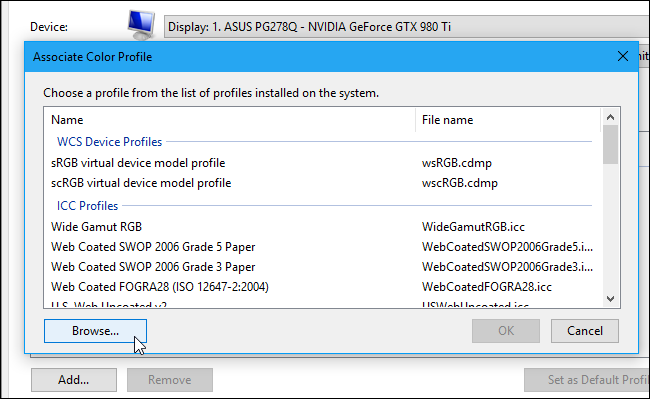 You have to make the calibration program make a separate profile for each monitor. Depending on how the program works you either select the monitor in the program, or you might have to make the other monitor the main display to make the program profile it.